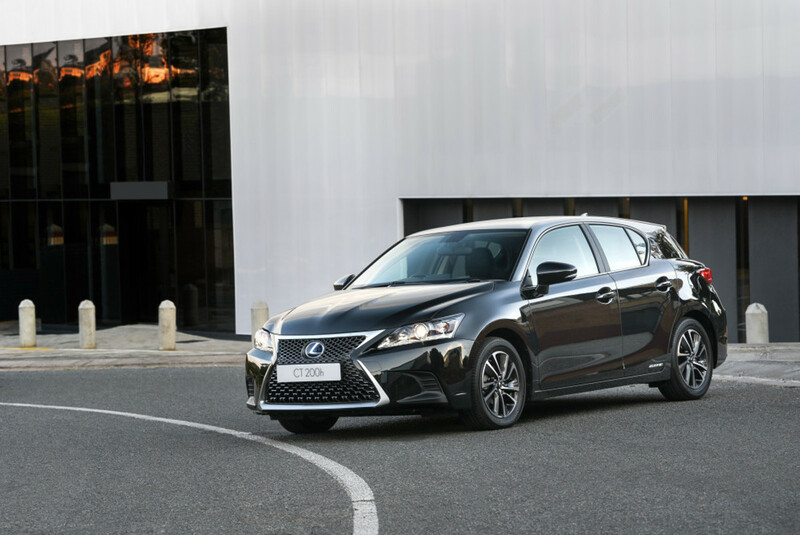 Although the Lexus CT 200h has racked up over 300 000 sales globally since the launch of the first-generation model back in 2011, it has struggled to gain significant traction in the South African market where buyers have yet to fully embrace hybrid technology. 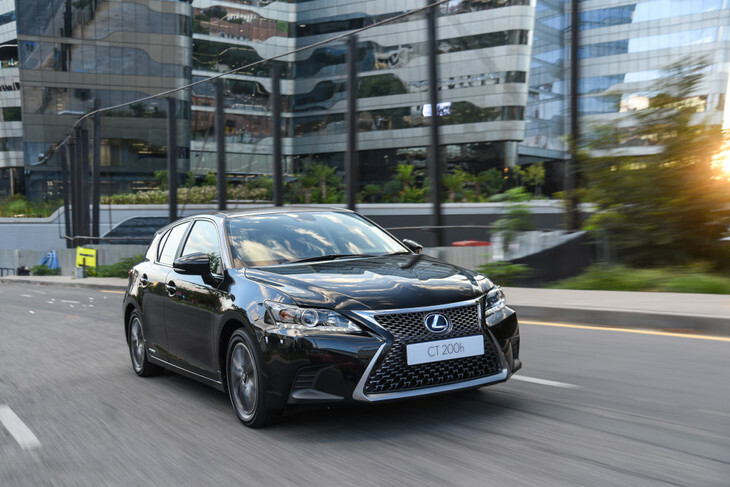 Nonetheless, perhaps an updated Lexus CT 200h will arouse your interest? Yes? No? Maybe? 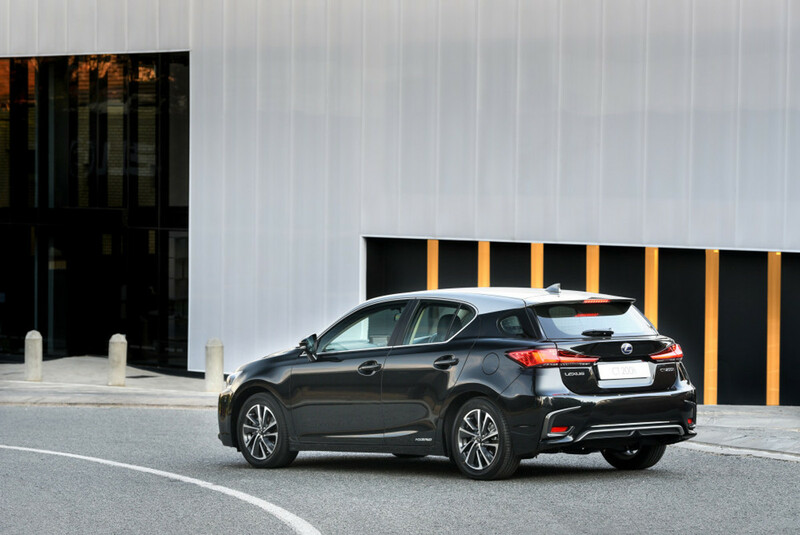 Minor exterior updates have been implemented for the CT 200h. 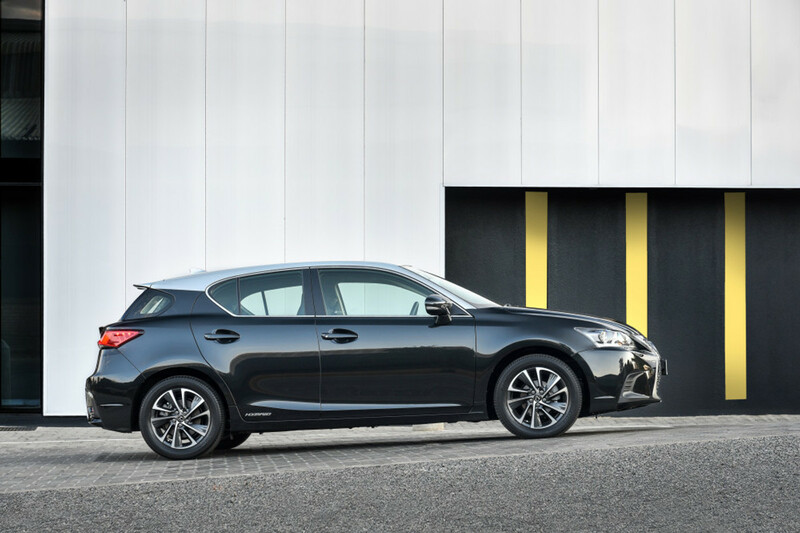 Do you like the 2-tone, blacked-out roof design? 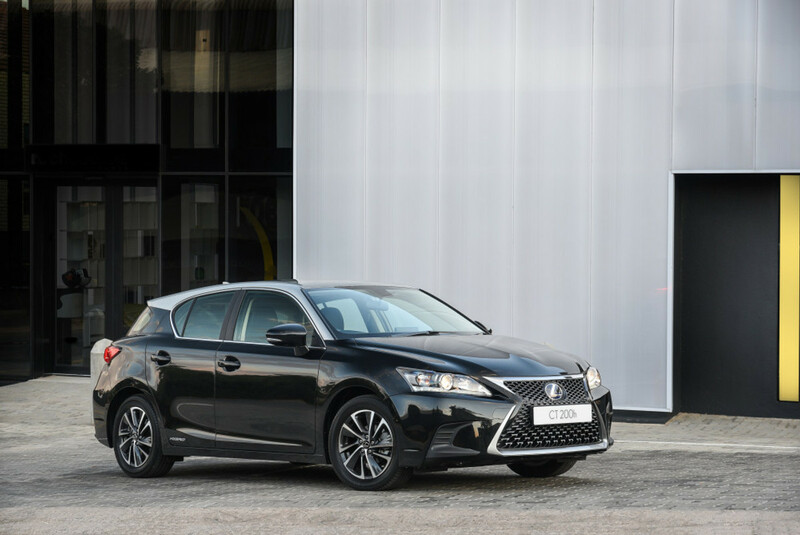 The Lexus CT 200h’s spindle grille now has a mash panel design finish as well as new 16-inch 10-spoke, dark metallic alloy wheels. 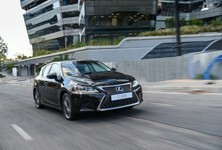 A 2-tone, black-out roof with either Titanium and Quartz, Mercury and Morello or Titanium and Black is on offer to buyers. 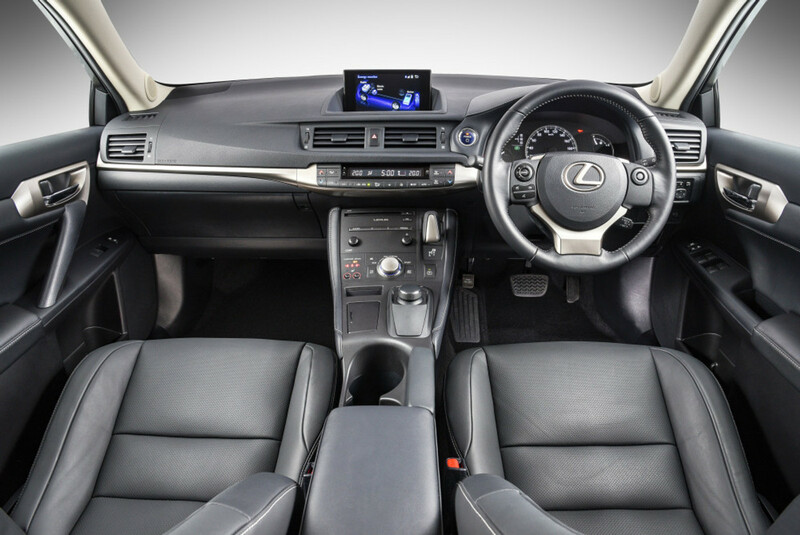 The front bumper has been revised and the daytime running lights have been repositioned in conjunction with the new LED projector headlights which have a smoked metallic finish. The rear bumper has also been reworked and new garnish trim rounds off the rear-end. 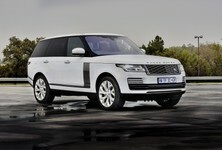 Exterior colours on offer include White Quartz, Sonic Titanium and Amber. 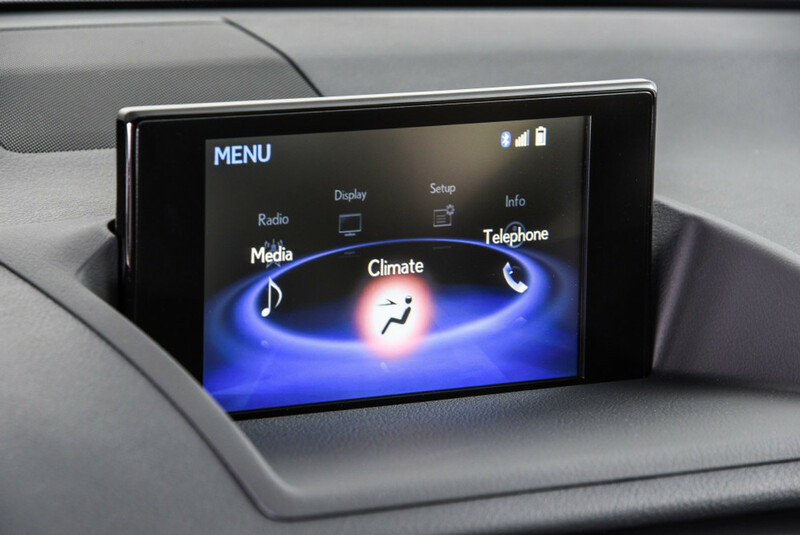 The interior remains much the same but a larger 10.3-inch touchscreen makes its way into the CT 200h. 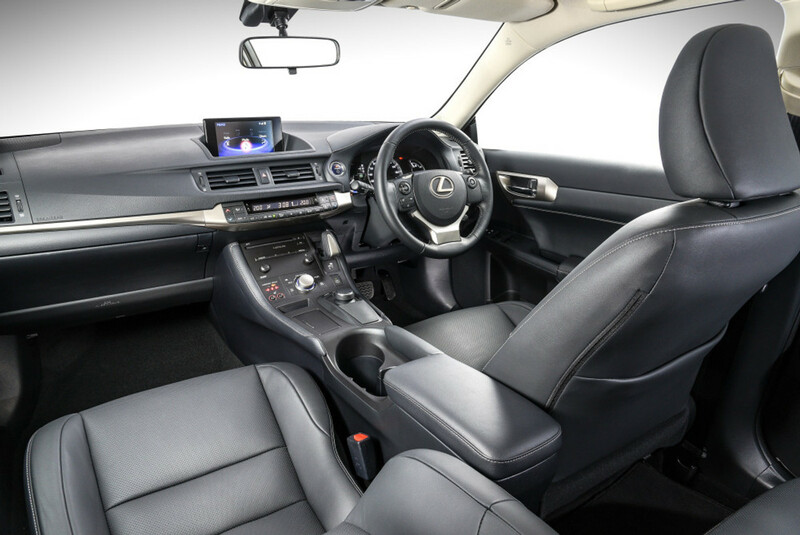 The major change on the inside is the availability of a larger touchscreen infotainment system (Lexus Premium Navigation) which has grown from 7-inches to 10.3-inches in size. New interior trim colours are also on offer and these include standard nuluxe material in either Black/Fundamental and Sunflare Brown/Fundamental. 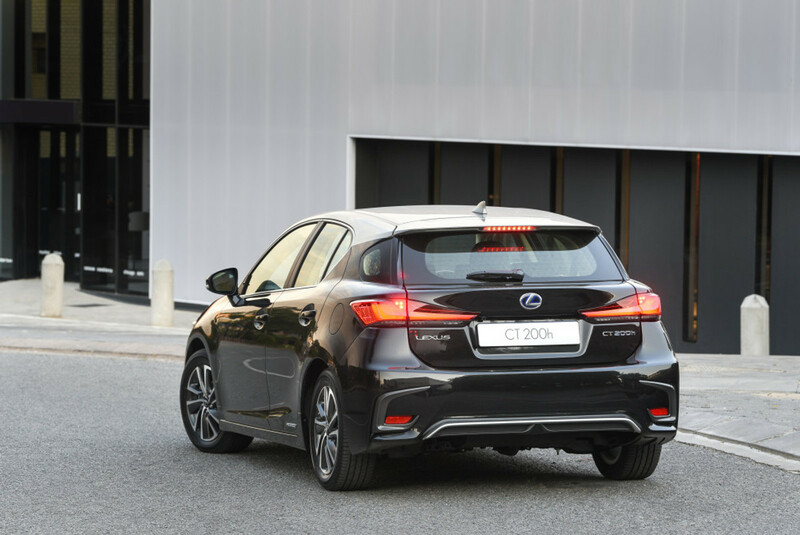 The CT 200h is powered by a 73 kW 1.8-litre Atkinson Cycle petrol engine in combination with a 60 kW electric motor, resulting in a total power output of 100 kW and 142 Nm of torque. 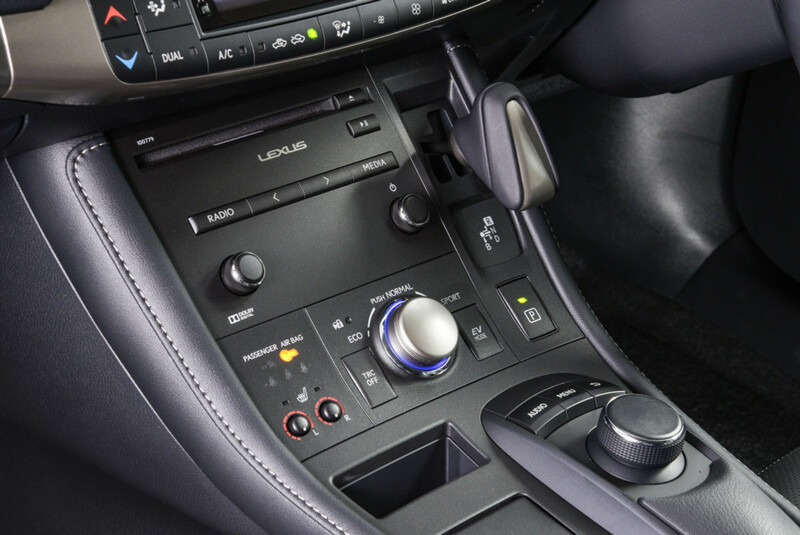 A Continuously Variable Transmission (CVT) is standard. 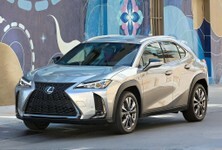 Lexus claims a combined fuel consumption figure of 4.1 L/100km. 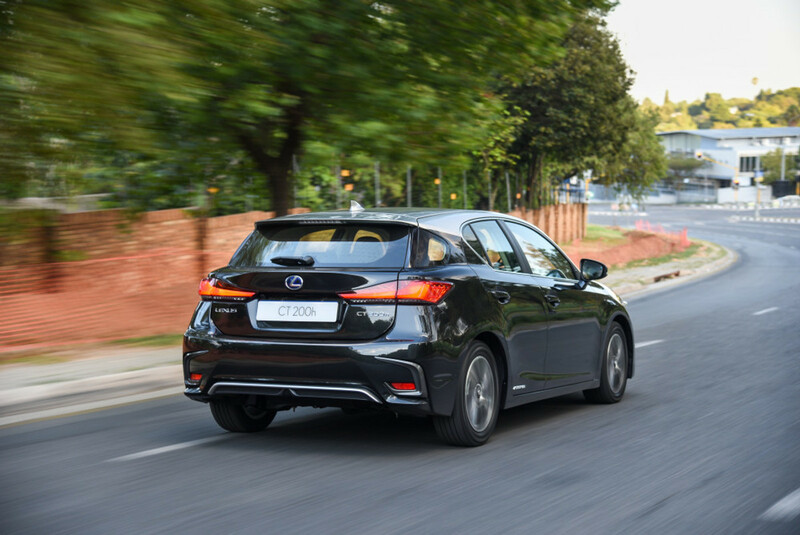 When driven in EV mode, the vehicle uses no fuel with zero emissions expelled. 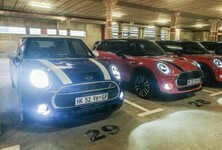 Three modes, including EV, ECO and Sport are at the driver's disposal. 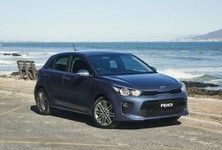 EV mode can be used at start-up at speeds up to 40 kph. 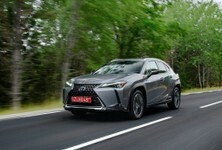 Regenerative braking further improves fuel economy while reducing emissions. 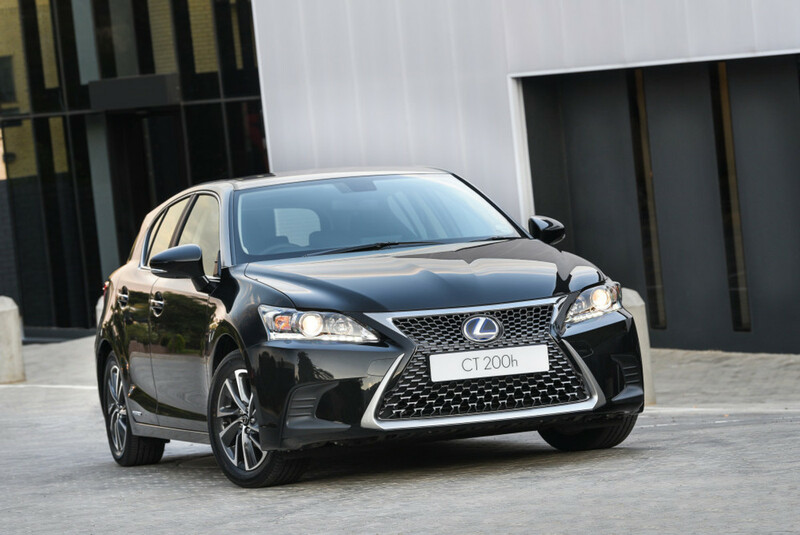 The Lexus CT 200h is sold with a 4-year/100 000 km maintenance plan.